For generations, missionaries labored hard and long to create tools for disseminating the Bible to the masses. William Carey devoted decades to translating Scripture into the native tongues of India; Hudson Taylor worked tirelessly to bring the Gospel to the Chinese in their language. But they struggled to overcome high illiteracy rates and the limitations of printed material in some of the darkest places in the world. Missionaries then longed for a way to penetrate that darkness with the light of God's Truth. With the support of faithful partners, Leading The Way has distributed more than 100,000 Navigators to some of the most remote places in the world. Today, that technology is here. Building on the work of missionaries that have gone before and incorporating the creative technology that God has brought about in our time, Leading The Way'sNavigator, a solar-powered audio device, crosses barriers with God's Word and Biblical teaching from Dr. Michael Youssef. Because it is solar-powered, it can serve those with little to know power source. 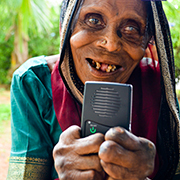 Because it is an audio device, it serves those in areas with low literacy rates. Because it is digital, it can hold the Bible and solid Biblical teaching, both in native languages to equip believers and disciple new converts. And because it is discreet, it can comfort the persecuted and be hidden away and kept safe to continue to bring hope in dire circumstances. Over the last two years, with the support of faithful partners, Leading The Way has distributed more than 100,000 Navigators to some of the most remote places in the world. 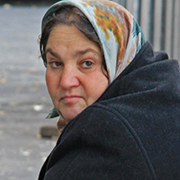 Would you see thousands more receive the precious gift of the Gospel through initiatives like the Navigator? 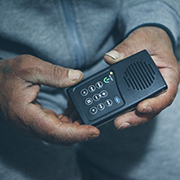 Gypsies living in a fanatical Muslim community in Albania heard the Gospel for the first time through the Navigator and received Christ through this discreet, life-giving device that holds within it the greatest missionary: God's Word. Lepers in India longed to read God's Word, but were unable to turn the pages of their Bibles because of their atrophied hands. 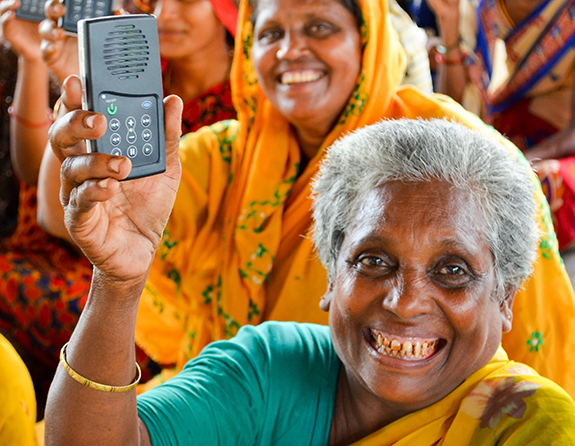 The Navigator brought them joy as they heard God's love through these simple-to-use devices. Syrian refugees who fled ISIS are now stuck in makeshift refugee camps in danger of sickness, poverty, and hunger. The solar-powered Navigator brings them hope as they listen to and remember God's promises.